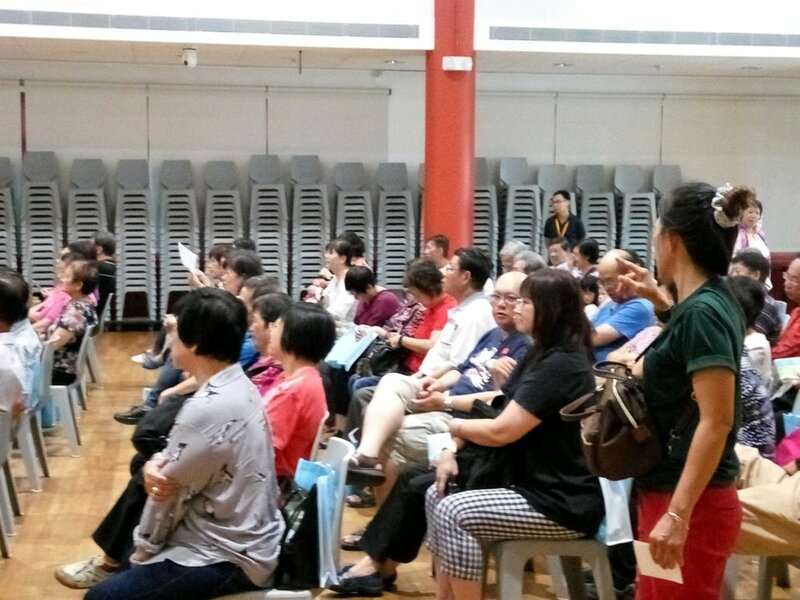 BW Monastery warmly welcomed 90 members from Jurong Community Centre. Gratitude to Venerable Bensi & Zu Guang for their motivations and blessings. The Docents introduced BW Monastery to everyone by showing them around the monastery.